Schools are invited to apply for the Sri KDU® International School International Baccalaureate Diploma Programme Scholarship Award each year. 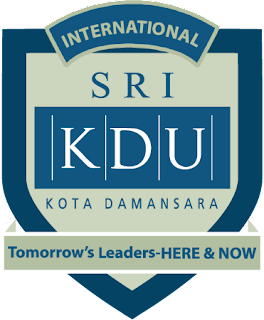 The Scholarship is administered by KDU Smart School Sdn Bhd. Completed application forms must be received by 5.00pm, Thursday, 30 March 2017. [email protected] Only short-listed candidates will be contacted for an interview in April/May 2017. Application must be accompanied by a Reference Letter from the school Principal, and all sections of the Application Form must be filled in.